VRV is a relatively recent development in the streaming world. It’s only a year or two old compared to the many years that streaming sites such as Netflix and Hulu have been around. But that’s not all that separates it from the giants of the streaming industry. VRV takes several sites which stream various different types of content and brings it all together. So besides the fact that you now have all the content from these websites in one place, it also is available for around $10 a month. This is relatively cheap when you consider each of these websites would charge around the same amount except separately. So why should this interest us Geeks? Well, it’s because of the content they offer. 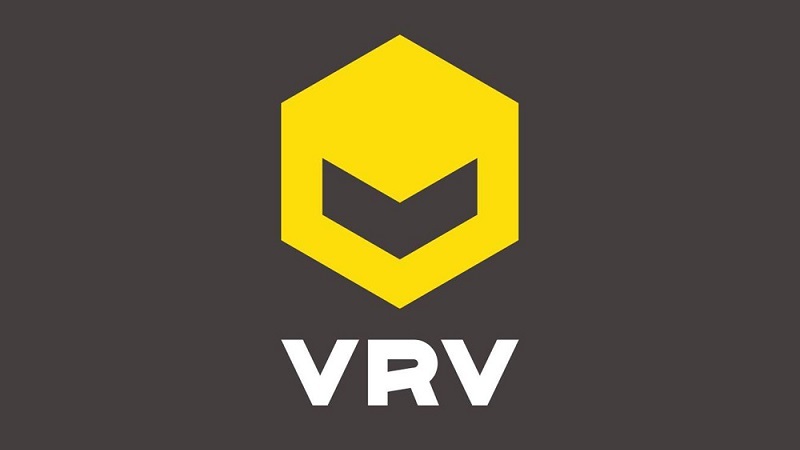 VRV was originally created by Crunchyroll. If you’re not familiar with them, they’re one of the biggest websites for streaming anime. So naturally, their subscription is also included. Other big names included are Nerdist, Geek & Sundry, and even Rooster Teeth. Those aren’t the only ones though. In fact, by checking the VRV Premium and FAQ details page you can even find the full list. It’s a great way t keep up with various different types of content out there. There’s even a subscription to Boomerang if you’re feeling a bit nostalgic for the cartoons you could only find on Saturday morning as a child. If that’s not your thing, it even has some live-action shows that are pretty good, as well.